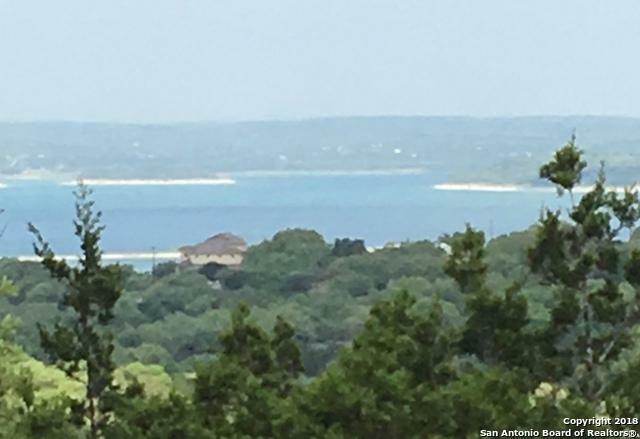 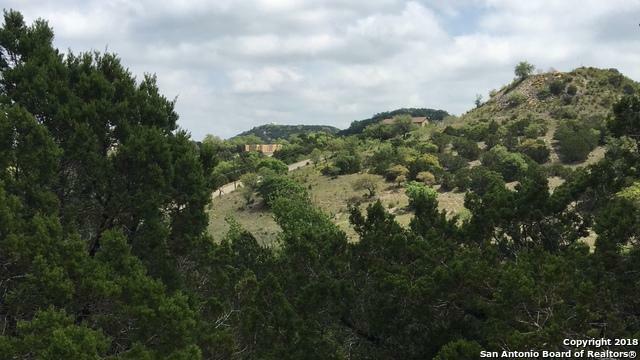 Property is surrounded by the natural beauty of Texas Hill Country and offers excellent views of Canyon Lake. 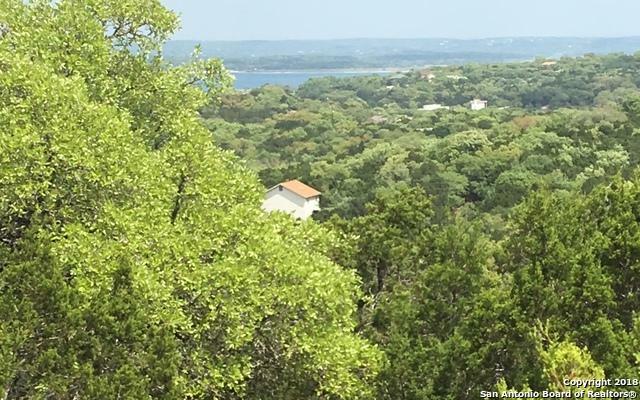 This property backs up to High Oaks where neighboring properties of beautifully built homes overlook lot. 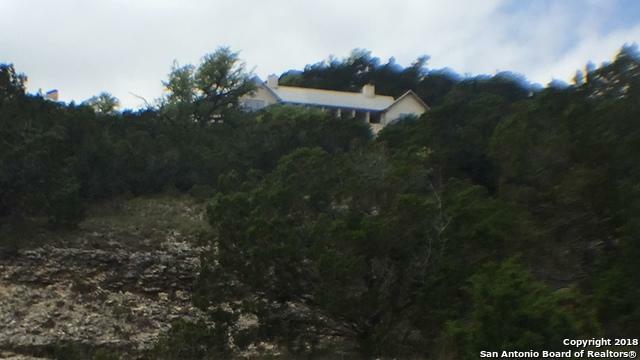 Listing provided courtesy of Daniel Trevino of Keller Williams Canyon Lake.